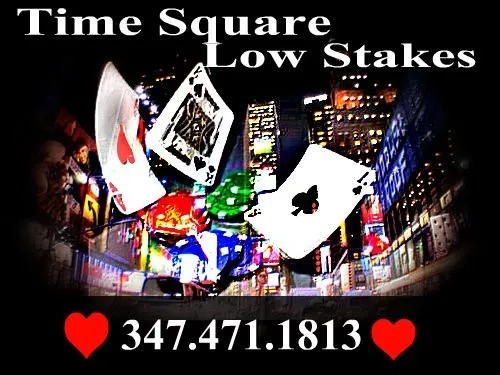 Times Square poker club has relocated to Times Square. This card room offers poker for a diverse group of nlhe players, who vary greatly in skill level and personality. All are welcome. RSVPing is good, cause you might not get a seat at the poker table. Brooklyn poker room offers low stakes poker for a diverse group of nlhe players, who vary greatly in skill level and personality. All poker players are welcome. Come with your friend and play for fun.